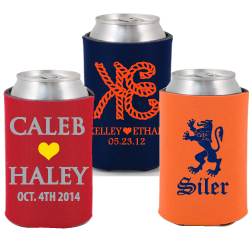 Want to see what your item will look like before you place an order? 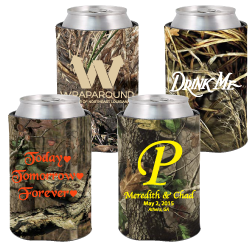 We can help you with that by using our free proof feature. 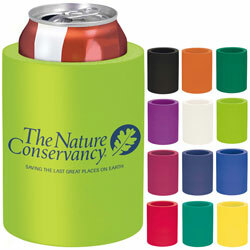 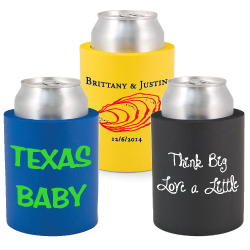 All you need to do is enter your item, color koozie, imprint color and clip art from our gallery or send us your own design. 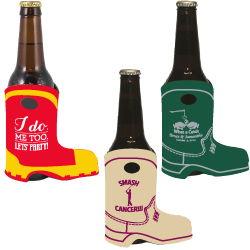 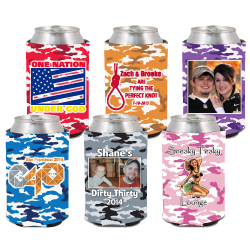 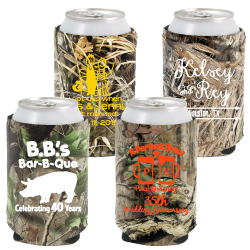 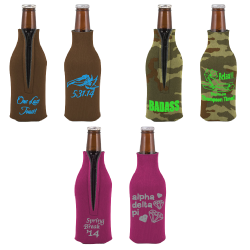 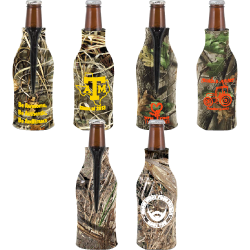 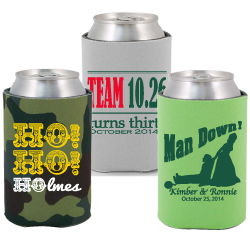 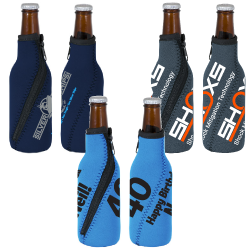 Needing only your email address and phone number for us to render you a preliminary proof and mock up of your coolie or koozie. 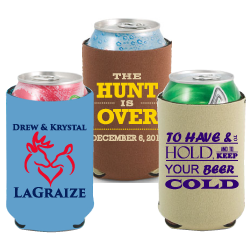 If you choose to register your information you will only need to go to your account and “keep shopping” to place your final order. 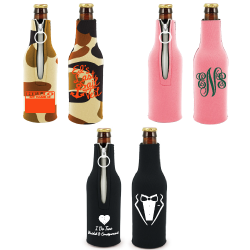 If you have any questions about placing your free proof please email us or chat and we will gladly help you. 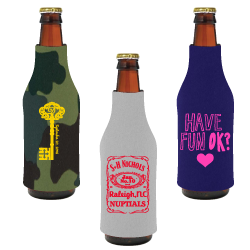 We’re happy to answer your questions!